Heroin Rehab in Connecticut | Why is Heroin Use On the Rise? There’s no hiding from the fact that our nation is currently dealing with a heroin epidemic. Both national and local reports cite a constant and alarming rise in heroin use, which stretches from rural to suburban and urban populations. Why is heroin becoming the drug of choice and ruining the lives millions of people throughout the country? Keep reading to find out. Then, if you or a loved one is suffering from our heroin addiction, make sure to contact our heroin rehab in Connecticut. The reason why heroin is becoming an increasing trend all begins with a stark increase in the number of patients being described higher dosages of opiate pain medications. As a result, more people get addicted to opiate pain medications. Many of these people then find themselves switching to heroin when access and/or cost becomes a factor since prescriptions do run out and heroin on the street is significantly less expensive than pills. The rise of heroin abuse is something that should not be ignored. Heroin is one of the most addictive drugs in the world. 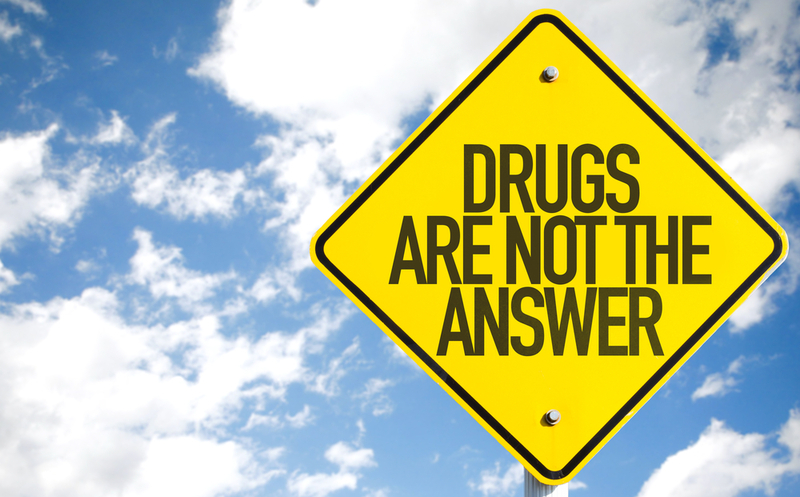 In fact, 25% of people who try heroin become addicted. Are you addicted to heroin? Or, do you know someone who is? Then it’s time to seek help at our heroin rehab in Connecticut. Here at New England Recovery and Wellness Center, we offer programs that are rooted in evidence-based practices. Contact our addiction professionals today to learn more.